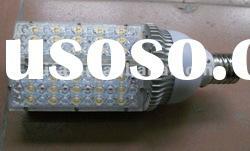 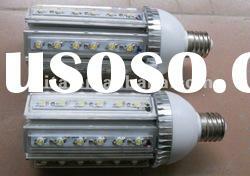 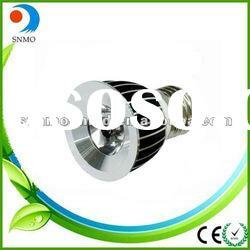 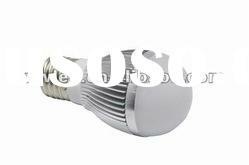 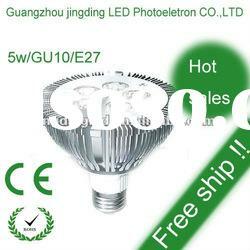 Supplier : Guangzhou Jingding LED Photoelectron Co., Ltd. 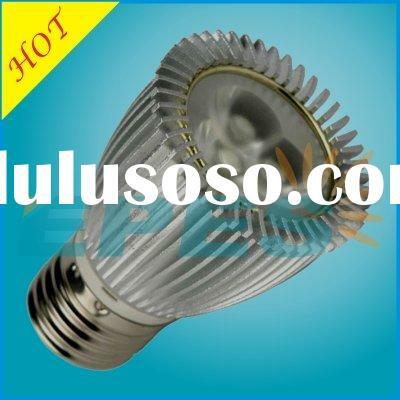 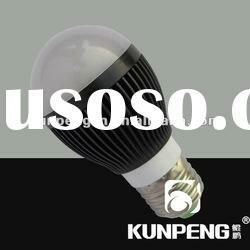 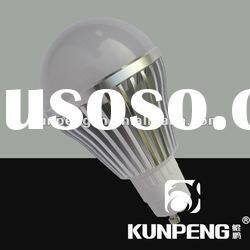 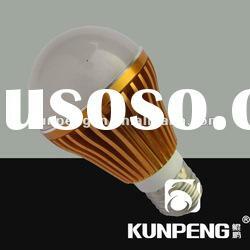 Supplier : Linhai City Kunpeng Lighting Photoelectric Co., Ltd. 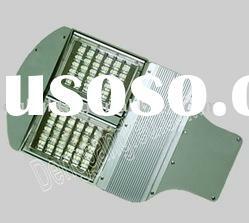 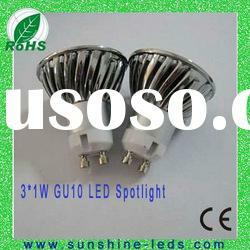 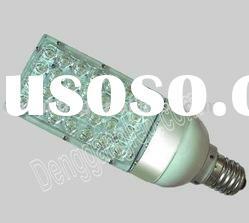 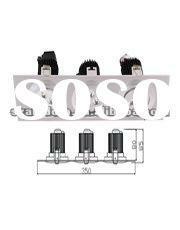 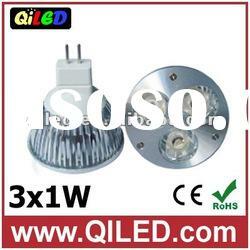 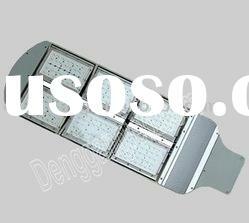 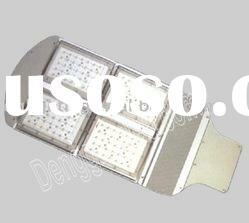 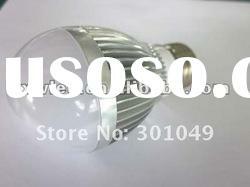 Supplier : Shenzhen Jingguanghui Lighting Co., Ltd. 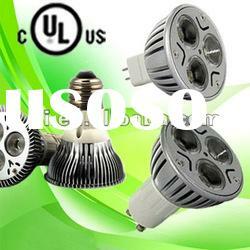 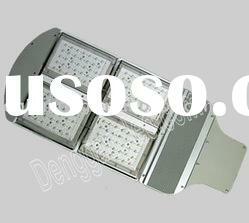 Supplier : Liteharbor Lighting Technology Co., Ltd. 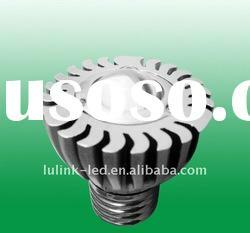 Supplier : Guangzhou Lulink Electronics Technology Co., Ltd. 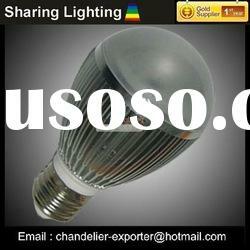 Supplier : Zhongshan Sharing Lighting Co., Ltd. 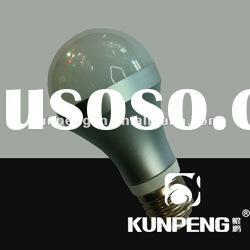 Supplier : Ningbo Haitian International Co., Ltd.